Find the parts you need for your ford at Ken Grody Ford. Our knowledgeable and experienced parts staff can help answer any questions you may have and assist in finding and ordering any parts your vehicle may need. We have a large stock of genuine OEM parts, which have been specially designed and tested to be used on your vehicle.  The Ken Grody Ford parts department can also help locate any hard to find parts, along with any accessories you may want for your vehicle. Take the guesswork out of ordering parts for your car by giving us a call at (888) 568-1349 or using our order parts form online.